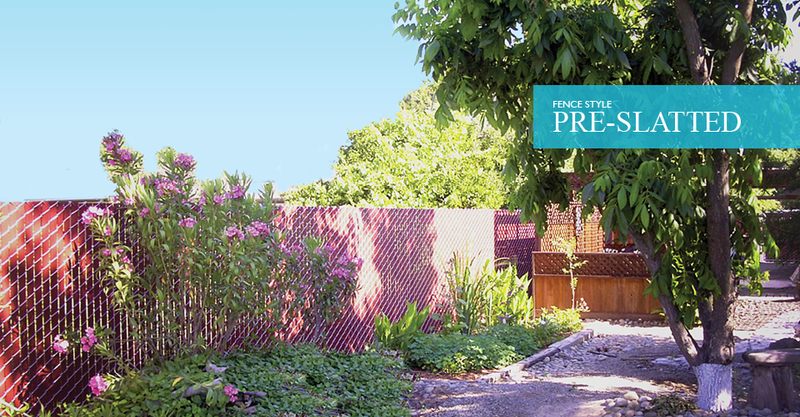 For projects that require the dependable, economical qualities of chain link, and the added security of privacy fence, Cedar Springs Fence offers Priva-Max® and Priva-Link® pre-slatted fencing options to provide the perfect solution. Unlike slats that are inserted after the fence is woven or installed, Priva-Max® and Priva-Link® slats are inserted in the chain link fabric during the weaving process. This automated method greatly reduces installation time and labor costs. Both systems are made with 3-1/2″ chain link mesh that is made of 9 gauge GBW (galvanized before weaving) wire and PVC extruded fence slats. 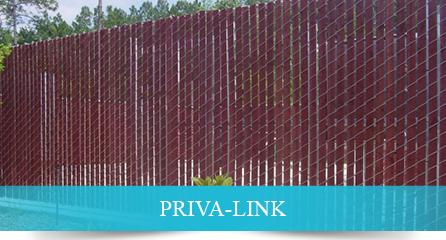 The slats used to produce Priva-Link® are also a sturdy, double-wall design, but they are not self-locking and are secured with staples. This system provides about 75% privacy. 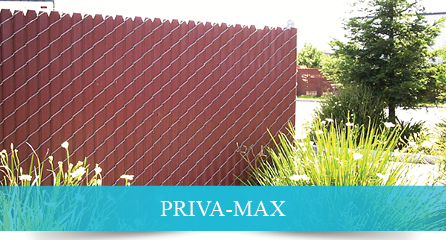 Priva-Max® is made with specially designed self-locking, double-wall slats which provide an incredible 95% to 98% privacy. No staples or clips are required to keep the slats in place.